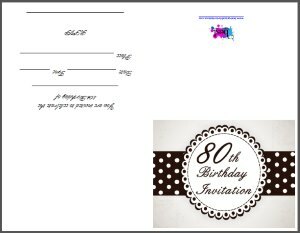 Do you need an 80th birthday party invitation for your eightieth celebration? 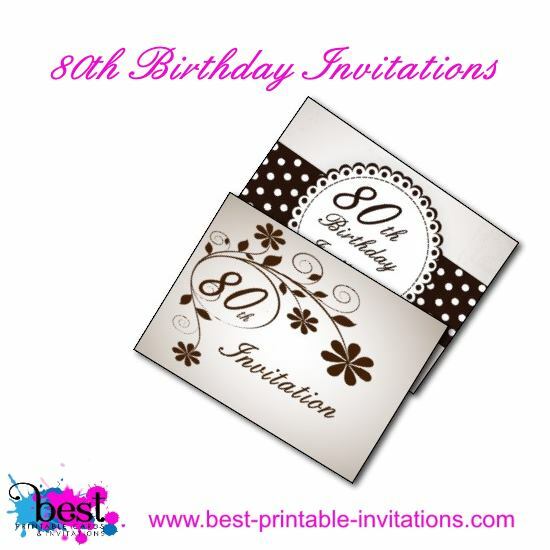 I bet you are looking for something special to invite your guests to such a momentous occasion. 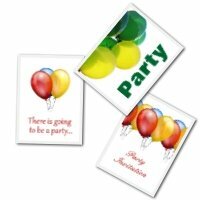 So I have designed some wonderful invitation templates that I think you will love. 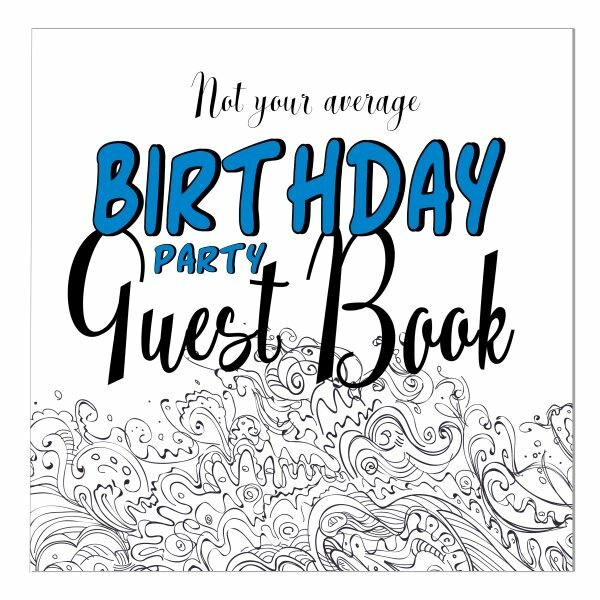 I have two designs on this page - both print one per page and then fold to make a card. Both are stylish in a subtle grey color - the height of sophistication. 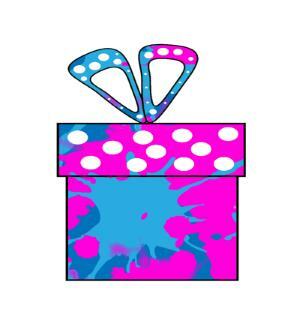 Scroll down the page to see which you like best. Polka dots work for every age and eighty is no exception! 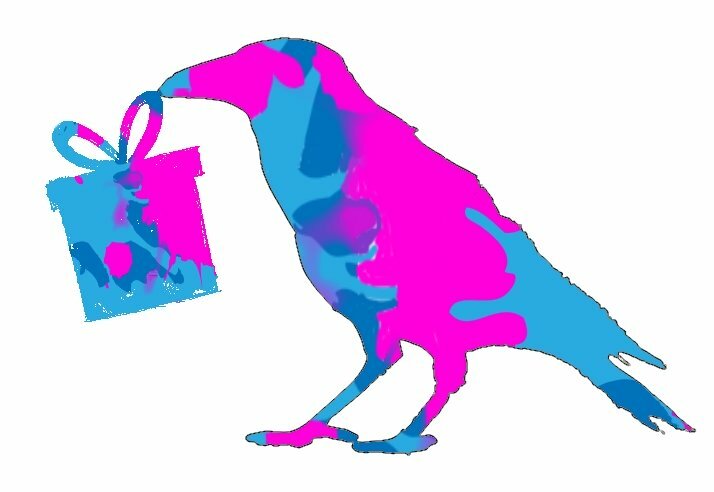 I wanted you to have something bold and striking and I think this design works very well. It would suit almost any type of event - formal parties or informal suppers. And anything inbetween! And a more floral version for those who like a flourish! 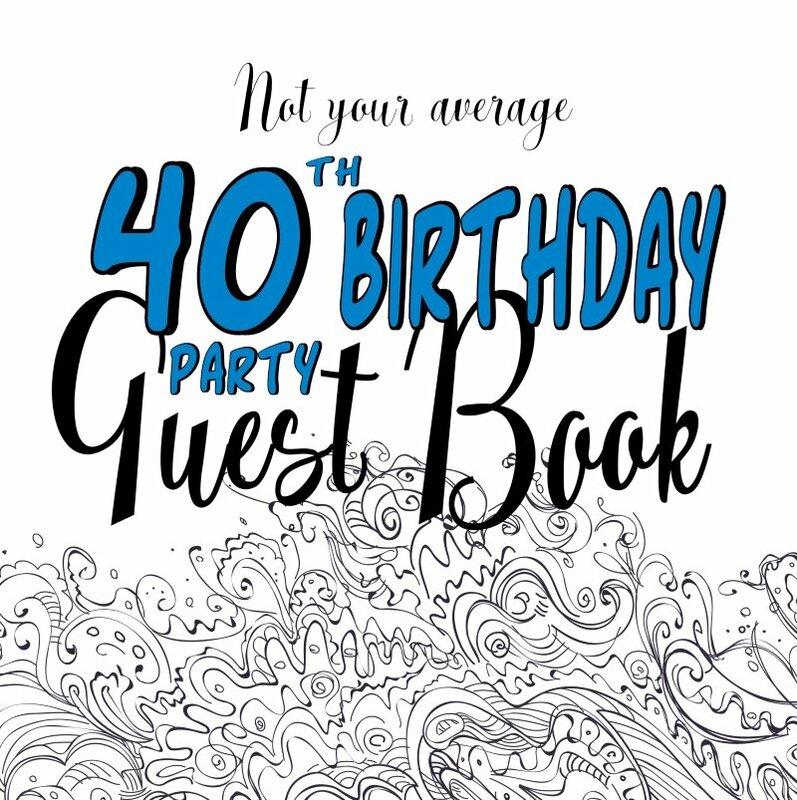 Again, this card prints out one invitation per page - and then folds up. 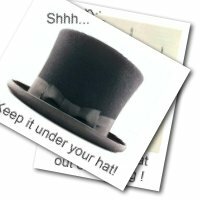 Print out on firm paper but not too thick and heavy or you will find it hard to fold. 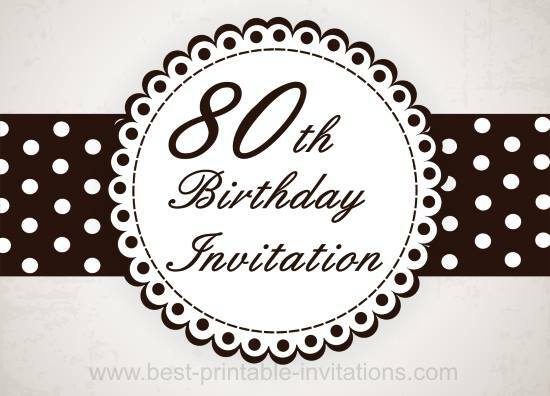 Just because you are 80 doesn't mean you have to follow the trend and have a traditional 'birthday party'. How about an informal supper or a barn dance? You are still you and you can really show your personality by choosing something a little different. 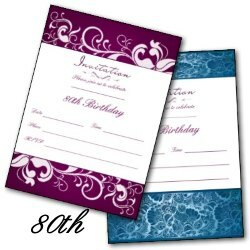 And hey, you can always do the more traditional even for your 90th! My stepdad chose to go bowling for his 80th (true! honest!). 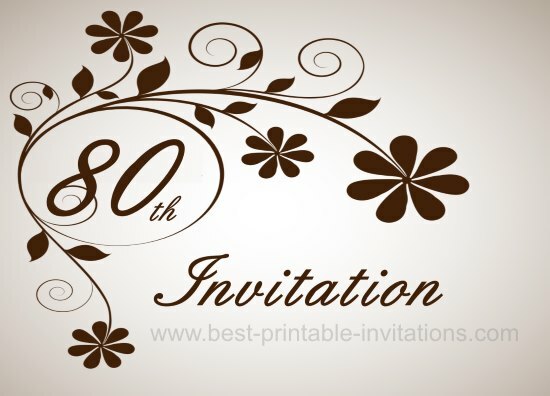 And I saw someone had searched this website for fishing 80th party invites (Sorry, I don't have any yet!) - how fabulous is that? Not quite what you were looking for? Try one of these. 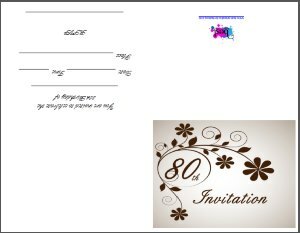 If you are older than 80 and would like one of these invitations changing to say 85, 90 or 100 - then just contact me and I will see if I can help.